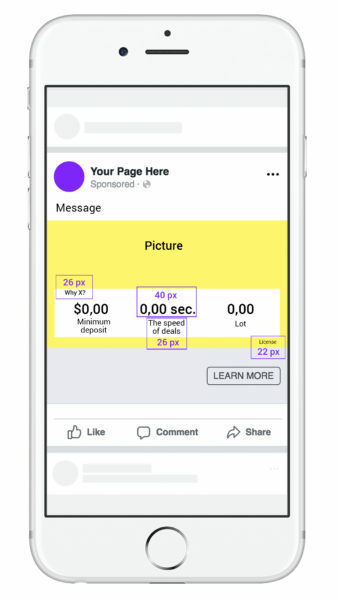 In part one, we shared how advertisers have such little time to capture social media users’ attention (average users spend only 2.5 seconds interacting on desktop, only 1.7 seconds on mobile), three universal keys, and some practical tips for fintech companies. Now, Aitarget’s team of fintech advertising specialists provides further practical tips based on our analysis of brokers’ creatives. We discovered things that can help fintech advertisers succeed and the things that most often prevent you from gaining conversions. As we noted in Part 1, images are the first thing an audience sees. However, don’t overlook the power of using text properly. You should use text only in special slots (title, body, call-to-action). It’s not the best idea to combine text with an image, except when the text is part of your product. Using too much text can worsen the perception of a creative, so restrict yourself to captions or names for your metrics; don’t put in detail on the images explaining your product’s benefits. Use Facebook Image Text Check to confirm how well any text is placed in your creative. 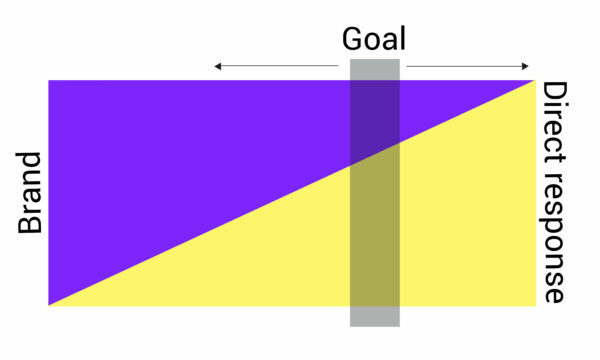 This tool evaluates the chances of an image to pass moderation and reach its target audience. First impressions don’t only matter in social media advertising; they’re everything. In 2014, neuroscientists discovered the brain processes visual information in 13 milliseconds. That’s how much time you have to make contact with a potential client. That’s why ads should be very clear on first sight. Visuals should be striking, text concise. Aitarget’s experience shows that fintech companies mainly use static images in their ads. We strongly recommend you consider videos and dynamic ad formats, which greatly increase users’ desire to interact with your ad and product. Using Facebook Video Creation Kit, you can easily build simple video with slideshows, adding movement and interest to your ads. Go even deeper with Carousel in Instagram Stories. In addition to three 9:16 cards, you can use Prompted Carousel Ads to show up to 10 cards in the horizontal format. Immerse the audience in your product. You could use the panoramic effect of 360 Video or Playable Ads. This format allows potential customers to test your app before installing it. Whatever your campaign goal, your ads should encourage a direct response from potential customers (e.g. conversions) as well as increasing your overall brand awareness. To do this, always mention your brand and show your product. The balance between these elements may vary in accordance to your place in the market, how well the audience already knows you, and whether you’re looking for conversions or focused on brand awareness. Given the brain only needs 13 milliseconds to process visual information, you can get the audience to see you and remember you with a quick flash of your branding. 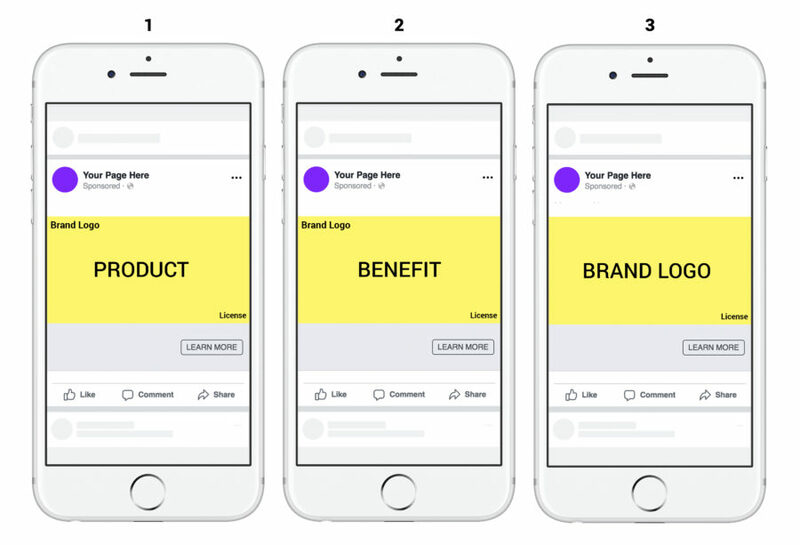 In a short video targeted at direct responses, show all elements according to a simple scheme: the essence of your product, its main advantage, your brand. Numbers are vital for fintech companies and their clients. So grab audience attention by showing the most relevant and important numbers (e.g. deposit size, transaction speed, rates) using a larger font. Use smaller fonts for explanations, the tiniest for any required license data. Choose your creatives for each audience, taking into account its characteristics. Don’t forget to set up targeting for themed creatives for users with certain interests. 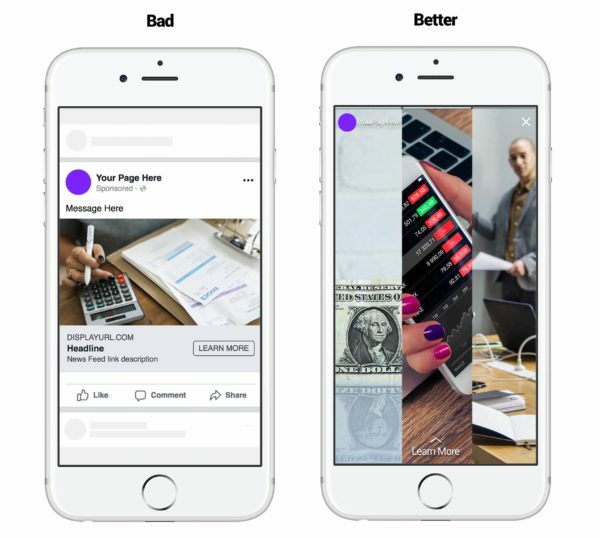 The reverse is also true: don’t include interest groups and Lookalike audiences too broadly for targeted ads as this can backfire (we recommend excluding interest group, Lookalikes, retargeting and users who have already made conversions from the ad sets). For example, during the FIFA World Cup advertisers made creatives with a football theme. 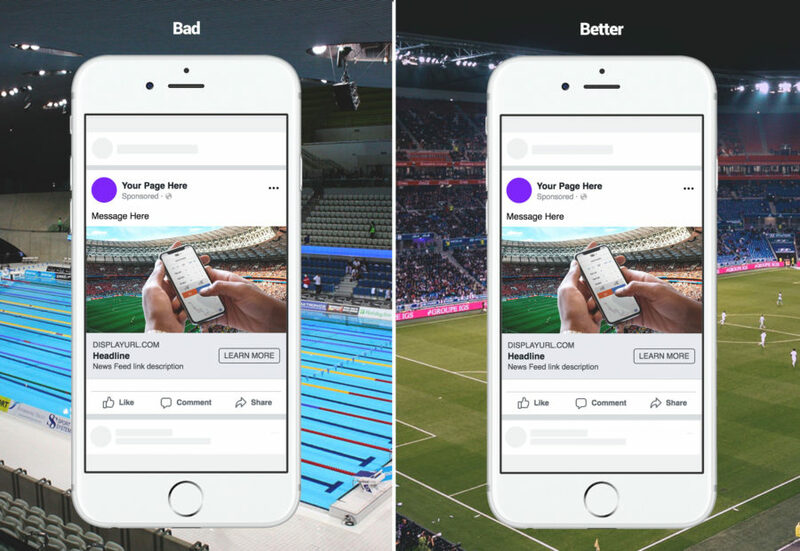 But when setting up targeting, including ad sets targeted to a too wide audience based on gender and age (including those who don’t care about football) caused negative comments. 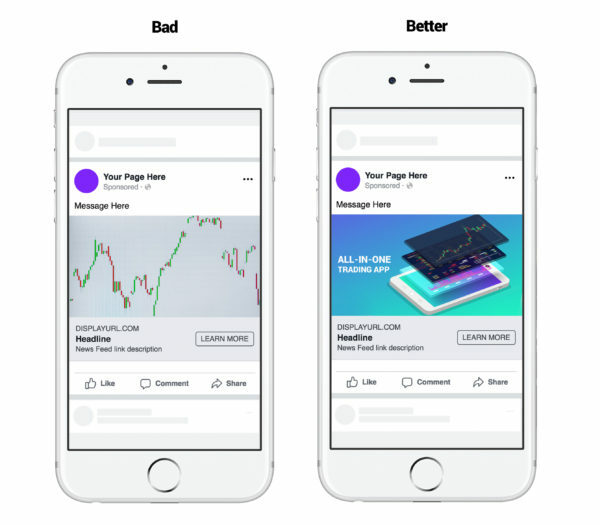 Facebook takes those negatives as signs of ad mismatch, lowering the Relevance Score (indicator of your ad’s relevance), ads lost the auction considered because they’re irrelevant, and campaign became more expensive with poor overall performance. While photo banks can be convenient resources, we don’t recommend you search for creatives there. Everybody uses stock photos, and even if you find an image you really like, there’s a high chance it’s already been used by another advertiser. Stock photos also tend to be generic, using simplified concepts that don’t tie to or boost your business. For example, a potential trader who sees an arm drawing a graph won’t grasp to which part of your company the ad is related to or anything about the product you offer. However, stock images can be appropriate if you customise them with your product and brand style. Biz Tips: Should You Promote Your Personal Brand With Snapchat?